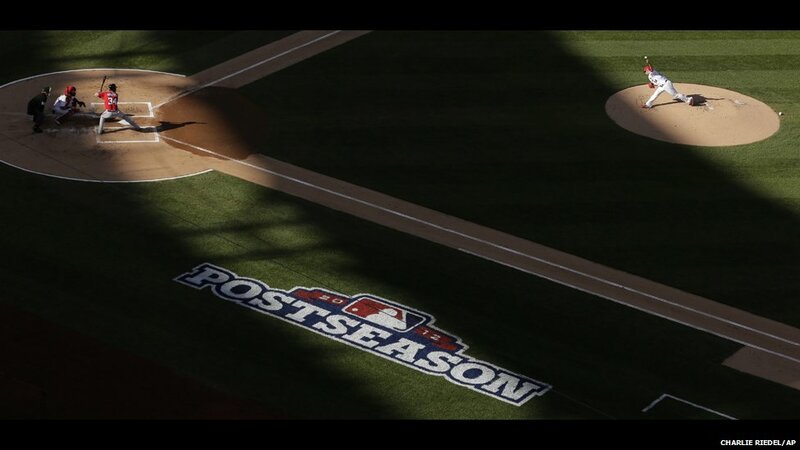 St Louis Cardinals starting pitcher, Jaime Garcia, throws to Washington Nationals' Bryce Harper during the first inning of game two of the National League division baseball series in St Louis, USA. 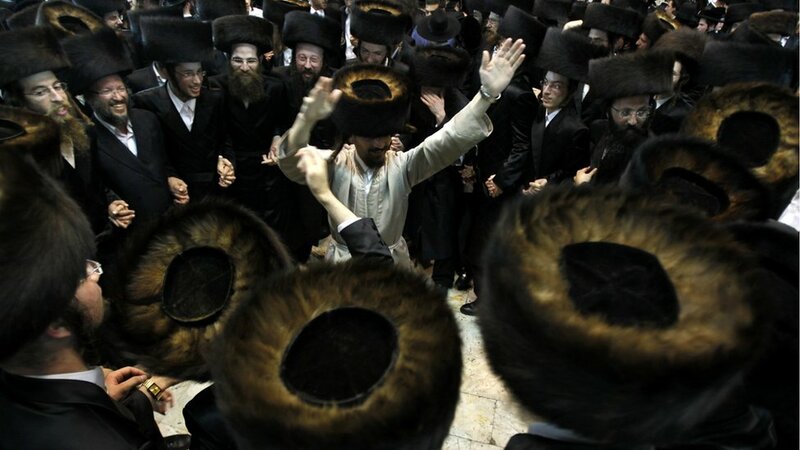 Ultra-Orthodox Jewish men dance during Simchat Torah celebrations in Jerusalem's Mea Shearim neighbourhood. Republican presidential candidate Mitt Romney has called for a "change of course" in the Middle East, criticising US President Barack Obama on foreign policy. Speaking in Virginia, he lambasted the White House over an attack in Libya that killed US Ambassador J Christopher Stevens and three other Americans. 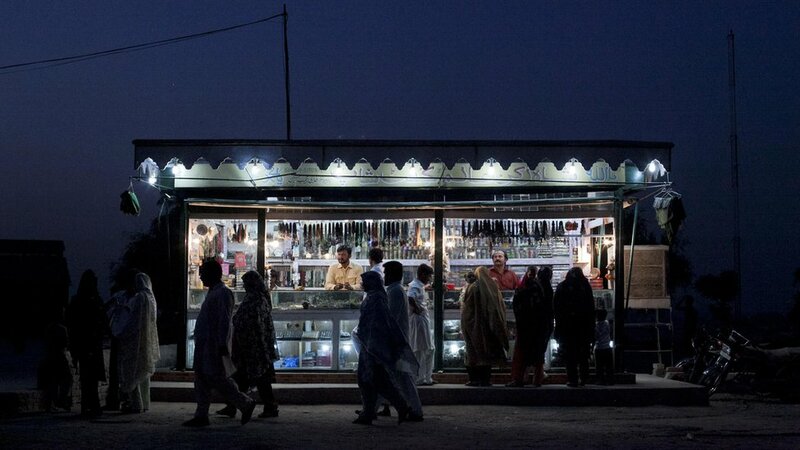 Devotees are seen near a shop selling strings of prayer beads, caps and traditional shawls at the shrine of Sufi Saint Shah Rukn-e-Alam in Multan. 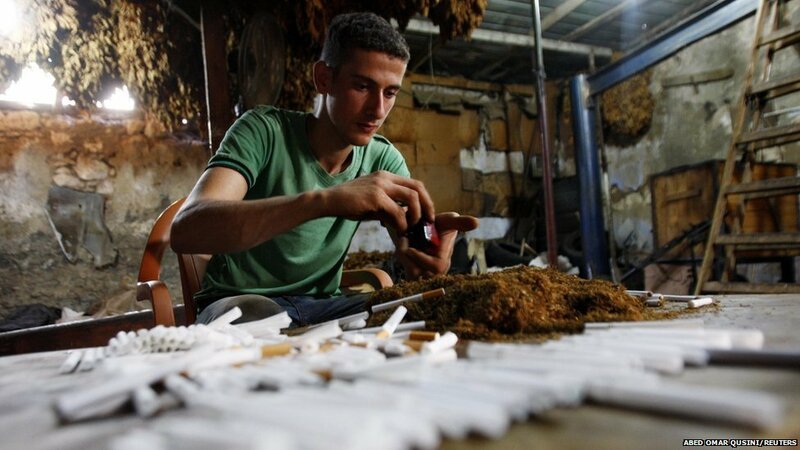 A worker makes cigarettes with locally grown tobacco in a small factory in the town of Ya'bad near the West Bank city of Jenin. 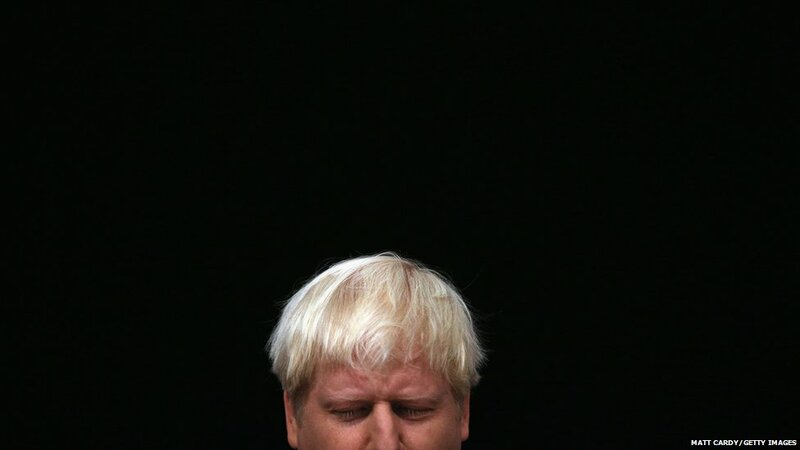 Speaking at the Conservative party conference London Mayor Boris Johnson has paid tribute to Prime Minister David Cameron, praising his "firm leadership" and ability to take "tough decisions". 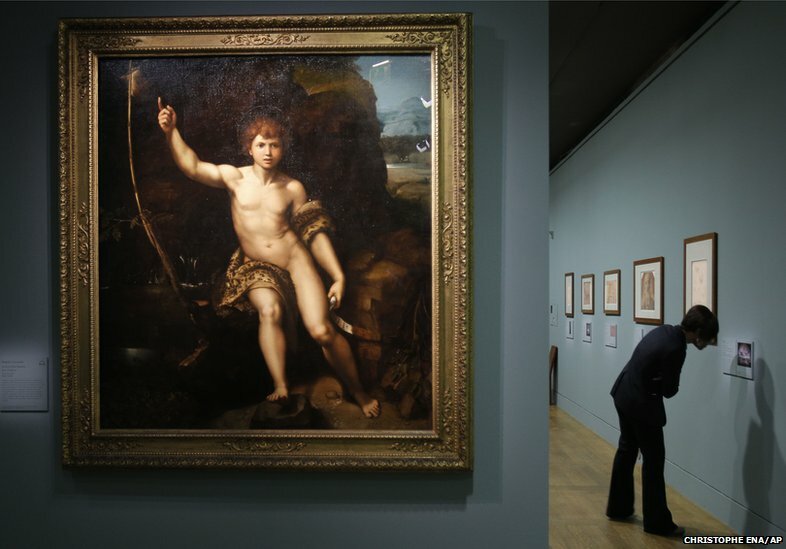 Saint Jean Baptiste Dans Le Desert, a painting by Raphael is presented as part of an exhibition called Late Raphael at the Louvre museum, Paris. 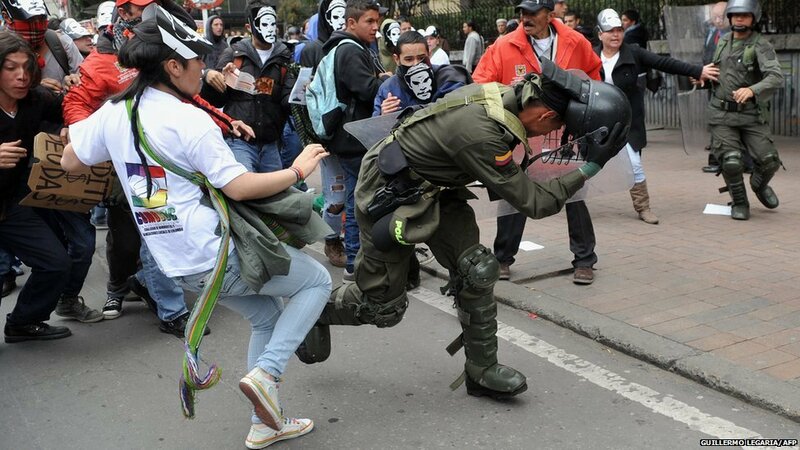 Protesters clash with the riot police during a march to demand peace with social justice as part of the National Week of Indignation promoted by the National Co-ordination of Social and Political Organizations and Movements, in Bogota, Colombia. 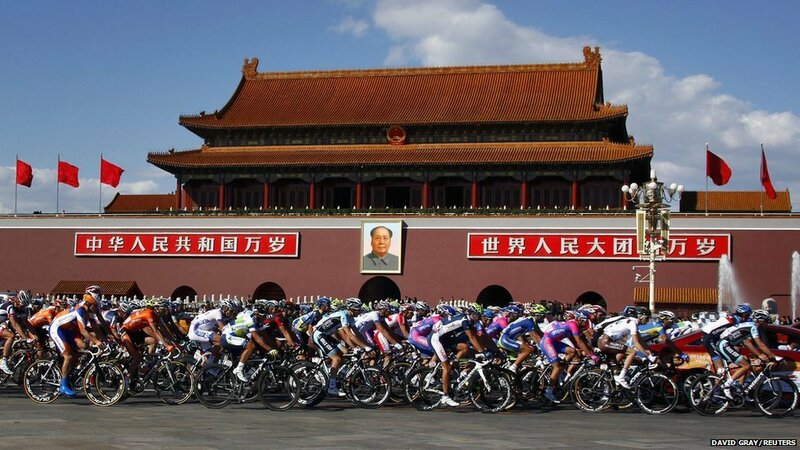 Competitors in the Tour of Beijing, during the start of the five-day event, cycle past Tiananmen Square. 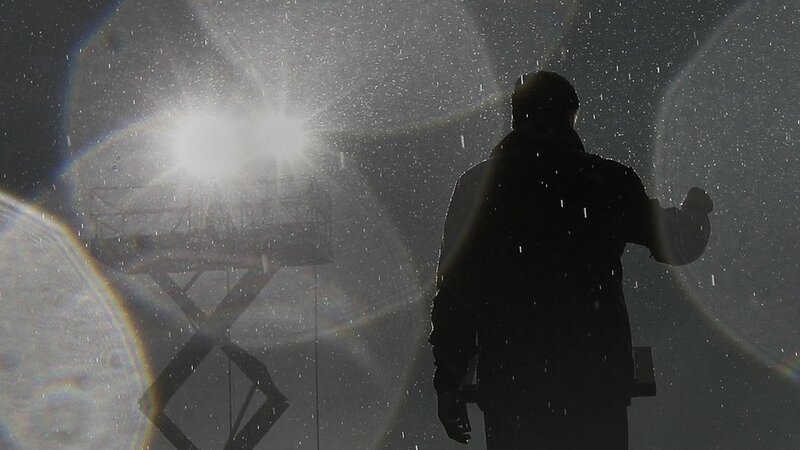 The race, which was held for the first time last year, will cover a distance of 761.5km. Barbra Streisand performs on the opening night of her Back To Brooklyn tour at the Wells Fargo Centre in Philadelphia, Pennsylvania.